Here is a preview of the titles on the Summer 2017 Kids’ Indie Next List flier, arriving at stores in the upcoming Children’s White Box. 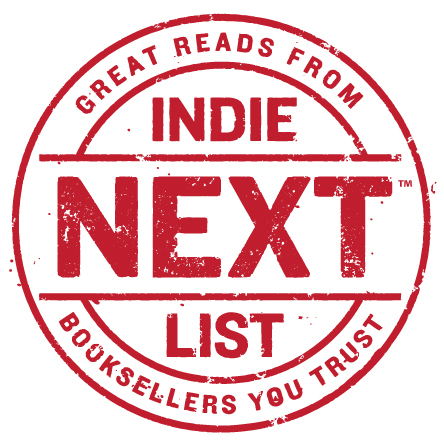 The nomination deadline for the Autumn Kids’ Indie Next List is July 14. The list will focus on titles published between August 1 and October 31, 2017. Nominations may be submitted via e-mail, the online nomination form, or through Edelweiss or NetGalley.